From new home construction, to additions and remodels, our experienced staff will help you select the perfect windows and trim options to enhance your design, create the look you desire and add beauty to your home. Which New Construction Window Is Right For You? 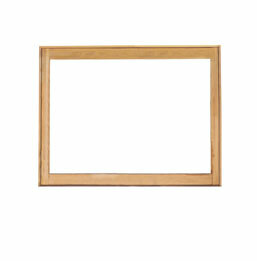 Wood or vinyl, double hung or casement. We can provide you with the right product and installation method to compliment your home. Our sales staff is available to assess your needs and provide you with a free estimate. We service EVERY window brand.